Be an Ambassador to the Stars. Click on the photo for more information about this Ambassador. Imagine each individual or group as a light shining from Earth into the Cosmos - all on the same day around the globe. The earth will be glowing! 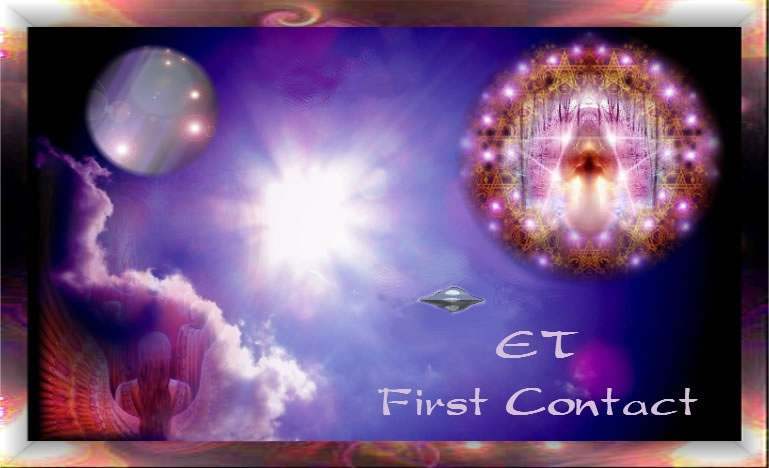 If you want to form a group you can go to our free website/app - www.ETContactNetwork.com and put in your name and contact information. If you don't want to use your usual email , create a special email address just for this purpose and then you can form a group with others nearby. If you do not put some form of contact information, no one will be able to reach you. Let's start on Saturday November 7, then Saturday December 5 and move into 2016. If you wish, share your experiences on the facebook page : SiriusDisclosure (formerly Sirius:TheMovie). Iphone or Android app - a full training program on what to look for, how to make contact and more. Click here for a more complete description but go to your app store to purchase - ETContact Tool. We have a comprehensive program including Dr. Greer's books and CDs called the : Contact Training Program. Click here for the details about it.